Our team at Certified Transmission and Total Car Care knows that after-sales Chevrolet Auto Service has become just as important to our Chevrolet-owning clients as their initial purchase. Keeping our clients in touch with their Chevy vehicle is a vital part of our business, so we get acquainted with the vehicles as well as the owner's manuals. That way, we can let our clients know when to bring their Chevrolet into our Stillwater Chevy Repair center to have their transmission fluids flushed or spark plugs replaced, as per the dealer recommendations. For the most professional and affordable Chevrolet auto repair service in Stillwater, MN, the logical choice is Certified Transmission and Total Car Care. We are the only Stillwater Chevrolet auto repair service facility that guarantees the use of original GM-approved parts and accessories. We also use state-of-the-art diagnostic equipment and tools, and boast a team of trained Chevy experts who have been certified by the manufacturer. 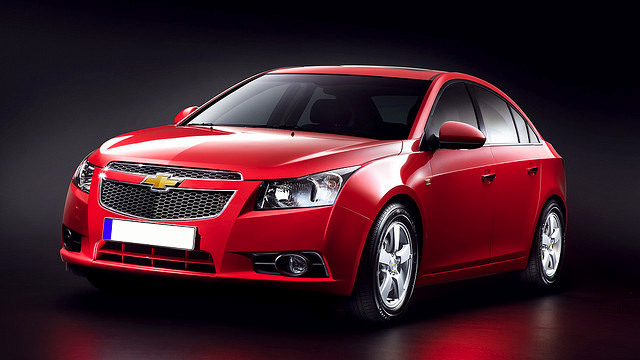 Why choose us to care for your Chevrolet? We have a full team of licensed auto technicians, several of which are GM Elite Technicians. Among them, several have over 14 years of experience in diagnosing and repairing Chevrolet vehicles. Everything we do is aimed at saving you time and money, and with so many years of experience and industry knowledge, we will fix your Chevrolet right the first time!